your machine works better and longer without needing cleaning. 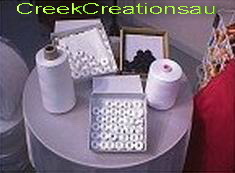 Black & White Pre-Wound PLASTIC Embroidery Machine Bobbins. 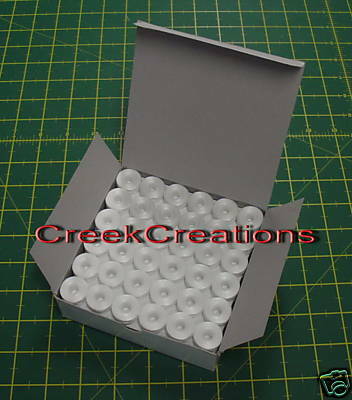 These are very comparable to the Plastic NEB Bobbins, at a very reasonable cost. 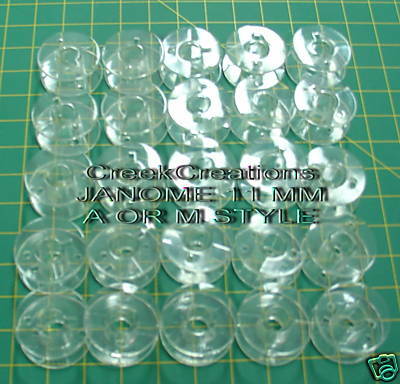 for all machines including Janome, Brother etc. look as good as the front.